Welcome to Happe Homes Durango plan! 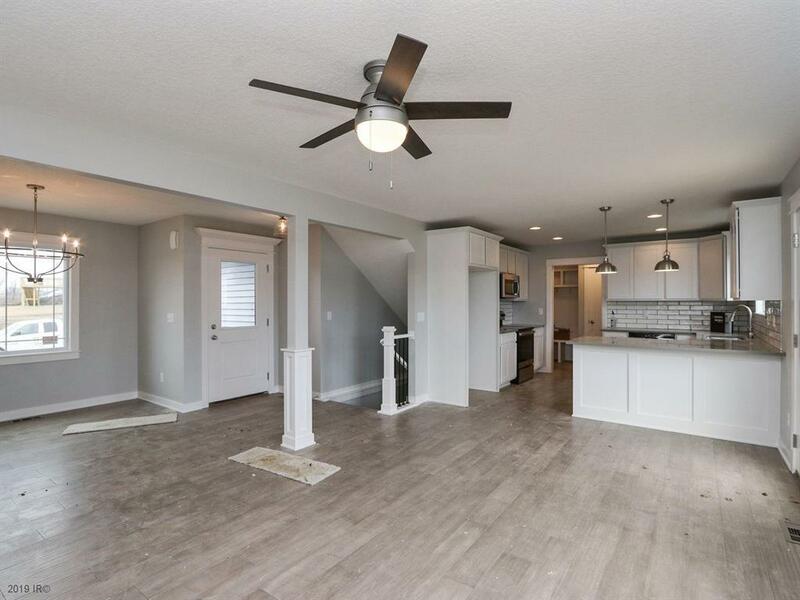 The main level is an open layout that is great for gathering and entertaining. 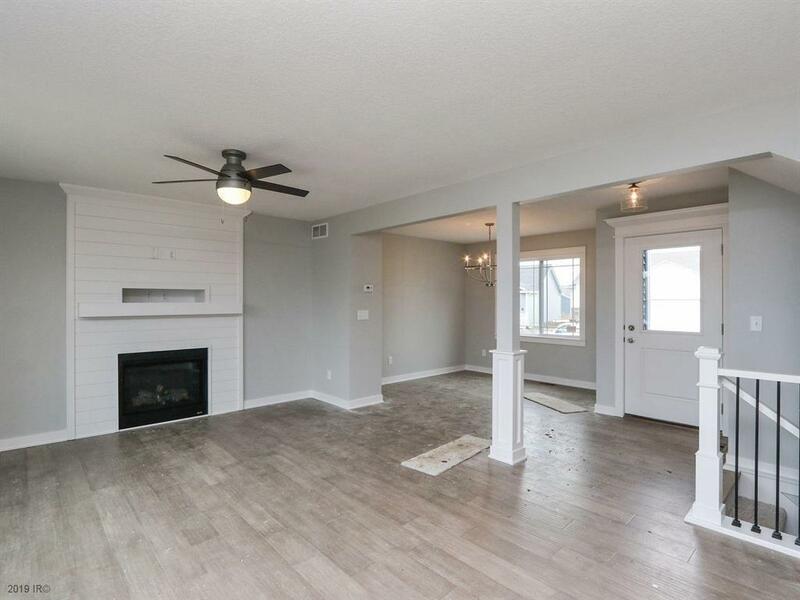 Enjoy the fireplace in the nice sized living room or sit down to a family meal in the large dining room. The upper level offers three bedrooms including a master with ensuite and nice sized walk in closet. 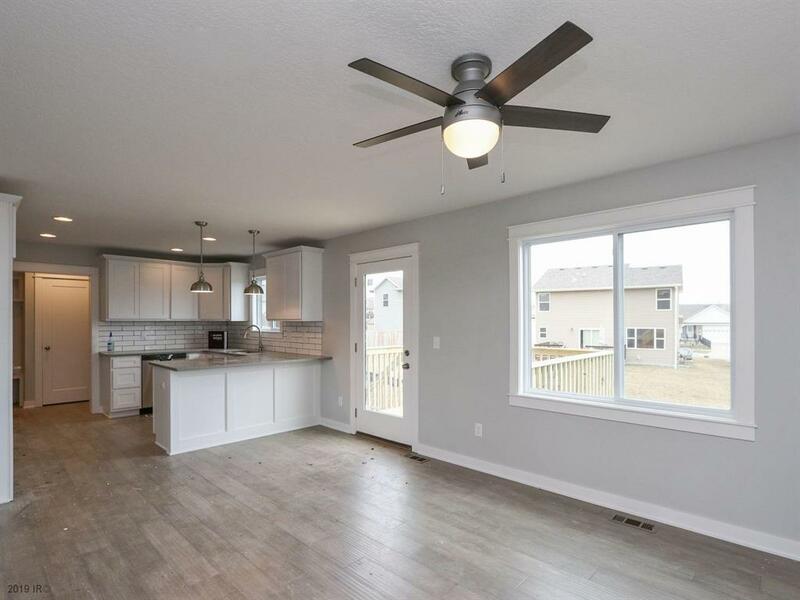 The daylight lot leaves the basement finish options light and bright and open to your imagination! 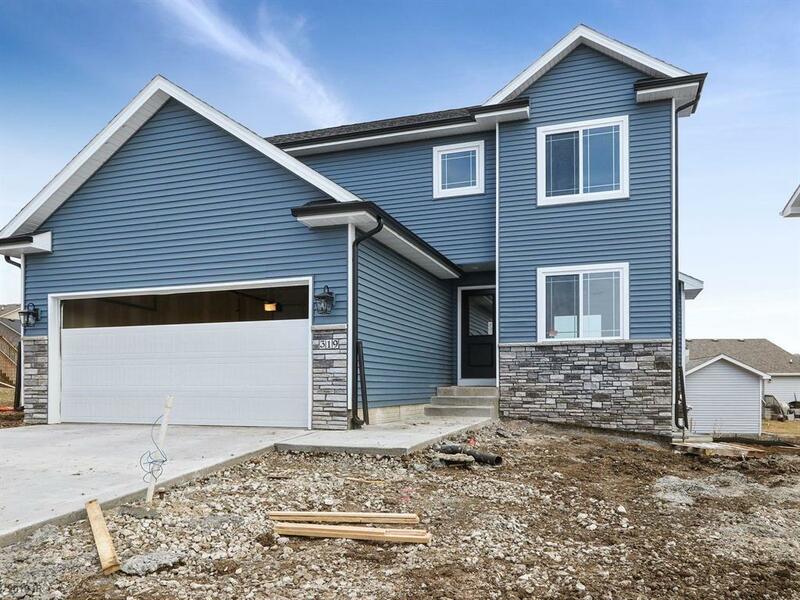 Built to Happe Homes standards you will love! Ask about FREE moving and no cost closing options with our preferred lender. Remember not all homes can be a Happe Home!